Welcome to an afternoon at Sevedsplan! 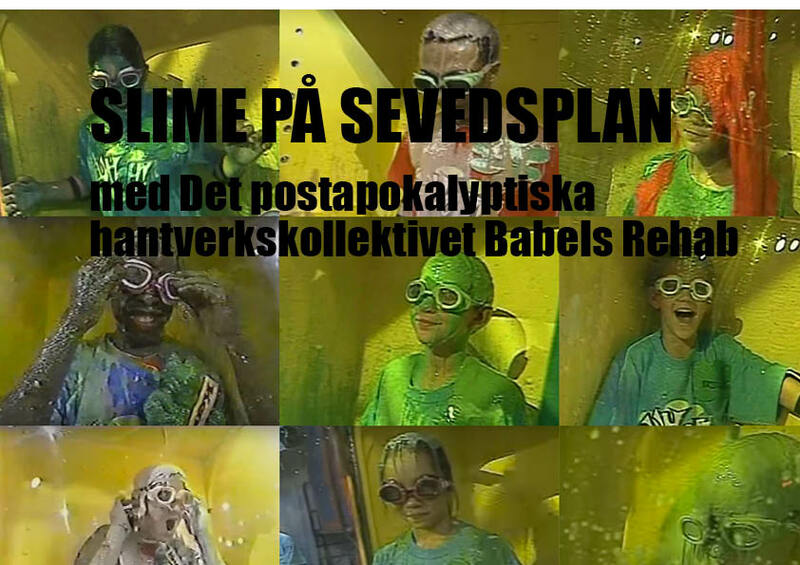 Try making your own slime, have some fika and get information about our art summer camp. The workshops is open for both adults and children of all ages. Babels Rehab art summer camp is organized by Skånes konstförening with support from Malmö Stad and Region Skåne, in August 2018 for 10-15 year olds.